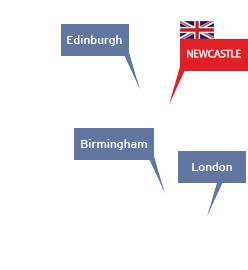 The region’s strengths in the offshore wind sector were showcased to a group of international investors on Friday 9 November as Invest North East England toured with VIP delegates of the Offshore Wind North East Week to key sites in Northumberland and Tyne and Wear. The visit takes place the day after the Offshore Wind North East Conference and Exhibition in Newton Aycliffe, which is organised by NOF Energy in partnership with Energi Coast, the North East of England’s offshore wind industry cluster. 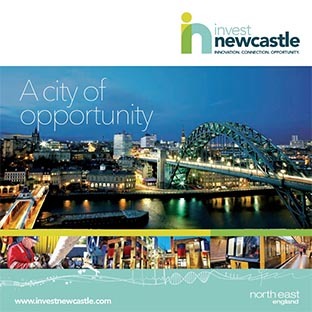 Guy Currey, director of Invest North East England, sponsors of a series of events being organised around the Conference, said: “The North East is in the enviable position of being able to say we can meet all offshore wind industry needs in one location. 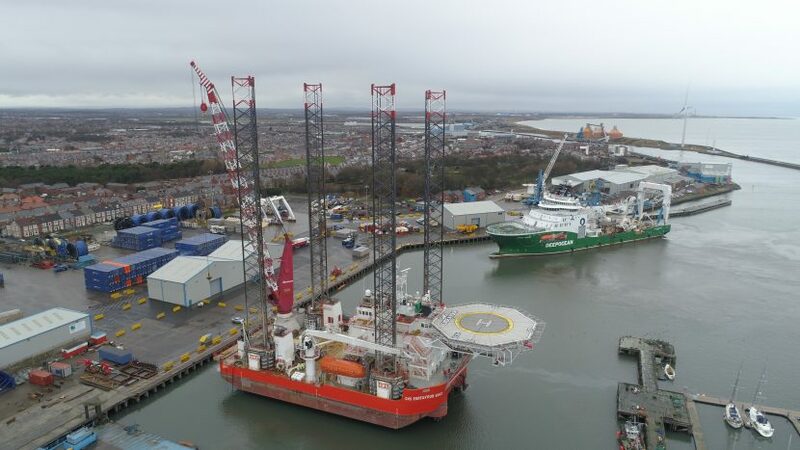 “With numerous world class companies in a very experienced local supply chain, a wide range of sites next to deep water and our proximity to major wind developments in the North Sea including Dogger Bank windfarms, innogy’s Sofia Project and Hornsea, North East England can support the manufacture of a range of offshore wind components and structures, as well a whole host of commissioning, installation, and operations and maintenance functions. North East England has been pioneering advances in the offshore energy sector for decades and thanks to the skills pool in the region, the existing supply chain cluster and fantastic array of sites and port services, the region has emerged as one of the best places in the world for companies engaged in the offshore wind sector to operate from.